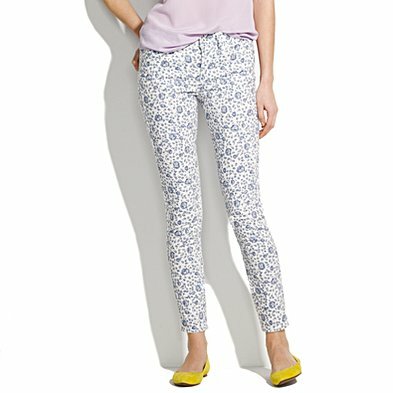 Travelling Fashion : Look Fantastic in Floral Denim! 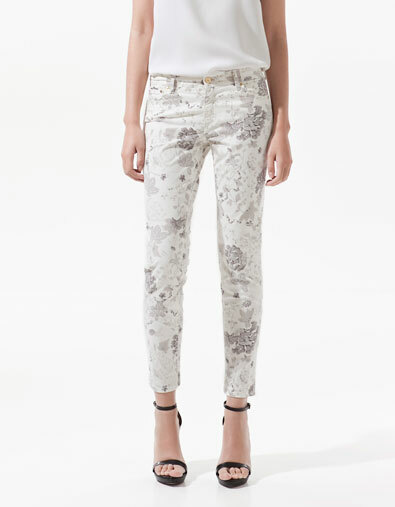 What better way to wake up your style than with a pair of floral denim. Here are some great pairs that I found. 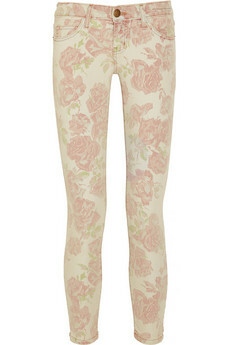 These are my favourite I might just have to order these!